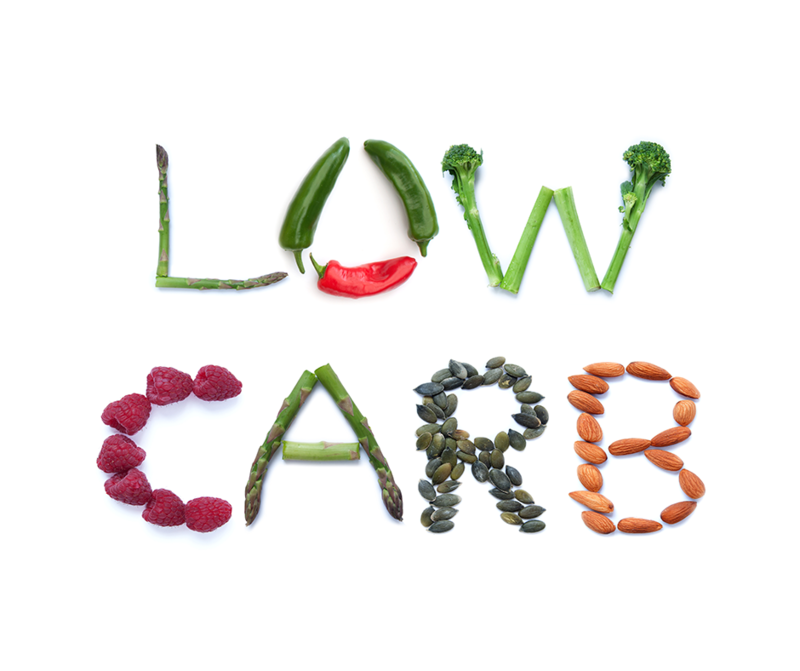 Low carbohydrate diets often appear in one form or another when you start looking into dieting. You have probably tried a low carb diet at least once on your weight loss journey. Many find these diets are hard to stick to, the cravings are almost unbearable, and the headaches are enough to make you want to throw in the towel on losing weight altogether! You are looking to lose weight more quickly initially as a bit of a kickstart, and plan to then move to a more moderate diet plan for the long term after that. This is assuming that you are otherwise healthy, in particular you have no known blood sugar issues such as impaired glucose tolerance, type 1 or type 2 diabetes, hypoglycaemia, or metabolic syndrome. If you do decide to choose a short term low carb diet plan, make sure you are choosing low GI whole grain carbohydrates when you do have them, and try and space them evenly through the day. Drink lots of water, and be aware that side effects such as irritability, hunger, mood swings, headache, and fatigue will normally be experienced after a day or two. Many report that the symptoms ease after some time, and how your body responds to reducing carbohydrates will be an individual experience- you may find you function quite well on reduced carbs, or the opposite could be true. Side effects don’t really sound like something you want to deal with? Choose a more moderate approach, and cut out the unhealthy highly processed carbohydrates, and include moderate amounts of evenly spaced healthy carbs like fruit, starchy low GI vegetables, whole grains, low fat dairy, and lentils. Your doctor has told you they are dangerous for you because of a pre-existing medical condition, medication you are on, or any other reason. You also should be wary of cutting carbohydrates too much if you are diabetic (especially if on diabetic medication/insulin injections) or suffer from low blood sugar levels. The aim in these cases should be for 45-60g of low GI carbohydrate at main meals, and 15-30g of carbohydrate for mid meals, and ideally spacing meals and snacks around 3 hours apart for optimum blood sugar control. Low carbohydrate diet also may not be appropriate for you if you find that the side effects are interfering with your ability to work, or function through the day, or you experience dangerous symptoms such as dizziness or losing consciousness. If you have decided against the more restrictive low carbohydrate diet, and are looking for something you are more likely to be able to sustain long term, it might just take a shift in mindset to get to where you want to be. Specifically, moving away from demonising any particular food, food group, or energy type. At OnTrack we firmly believe that there shouldn’t be any food that isn’t allowed, that all foods can be included as part of a healthy diet, as long as you get the balance right. If the majority of your diet is healthy, and most of the time your diet is nutritionally balanced, then you can absolutely still lose weight and keep it off while still enjoying your favourites. Why not consider one of our weight loss retreats at Torquay VIC or the Central Coast and we can show you how to get the balance right.